The South Korean military planned to conduct defensive exercises near Dokdo islets, called Takeshima in Japan, over which Tokyo has claimed its sovereignty, Seoul’s defense ministry said Monday. Defense Ministry spokesperson Choi Hyun-soo told a regular press briefing that the maritime drills are a regularly-held one to defend Dokdo, which is a territory of South Korea, from invasion of external forces. South Korea’s Navy, Marine Corps and Coast Guard were scheduled to carry out their joint drills from Monday to Tuesday in waters near the rocky outcroppings lying halfway between South Korea and Japan. The drills would mobilize six battleships and seven aircrafts, according to local media reports. 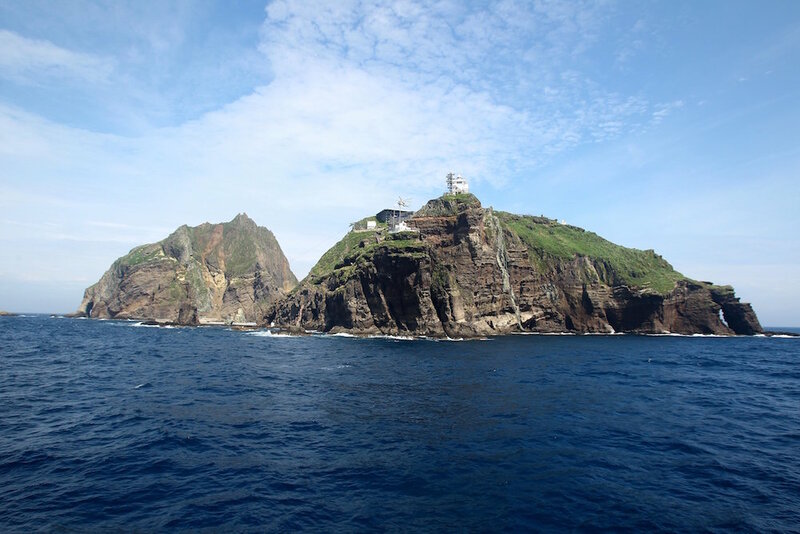 Dokdo is a couple of rocky outcroppings lying halfway between South Korea and Japan, which were forcibly incorporated into Japan during its 1910-45 colonial rule of the Korean peninsula. South Korean people view Japan’s claim as no repentance by the Japanese government of its past wartime atrocities.